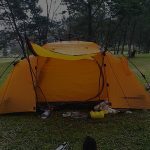 Going out in the wild, sightseeing nature, camping, etc. are always fun! But besides having fun, safety is also an essential factor that we all need to take into consideration as well. One of many threats that might put you in danger is bears. 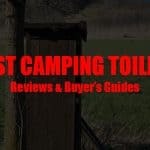 When talking about outdoor or camping, I always like to mention my bigger brother. Just like my dad, my brother always loves to explore the nature. To me, he is very experienced when it comes to protecting yourself from any dangers in the wild. And protecting from a bear is no exception. If you are feeling unsafe whether bears might come and attack you while you and your friends are enjoying outdoors, you are on the right place. Here, I am going to reveal 5 Bear Sprays that were recommended by my brother to me as the Best Bear Sprays on the market. The first on the list is a spray that comes with a size of 9 ounces. 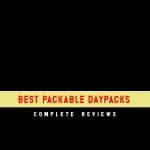 It was acknowledged and approved by EPA (The United States Environmental Protection Agency). 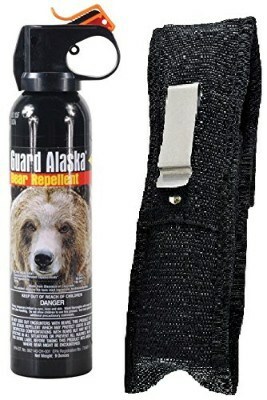 This spray is useable with bears from all kind or species. If you are an environment lover, you also going to love it with the fact that it is non-flammable and contains no substances that could hurt our ozone system. In just one word, it is an environmental-friendly spray that could help you feel comfortable while staying out there. The only downside is that the range is a bit smaller (15-20 feet) compared to other items on this very list. However, if you are looking for a spray that cause no harms to the environment, this is the one for you. 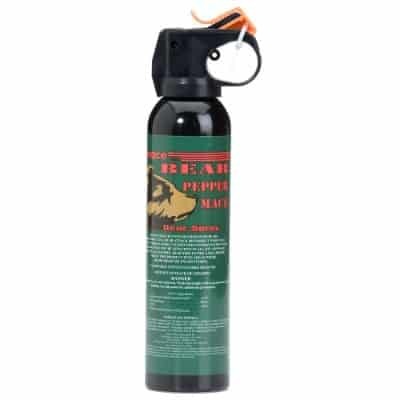 Just like Bear Guard Alaska on the 5th, Mace Brand Bear Pepper Spray is also a registered spray with EPA as well. 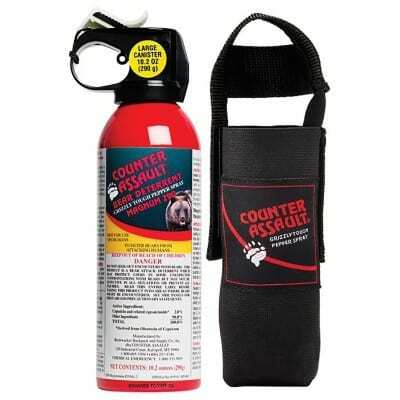 With the size of 260grams or 6 oz., the spray can protect up to 30 feet of range. If you are having an outdoor plan this summer, grab this one now before it might run out of stock! For a quick summary, this spray is registered with EPA and has a 30-feet range of effectiveness. There is one interesting fact about this product. 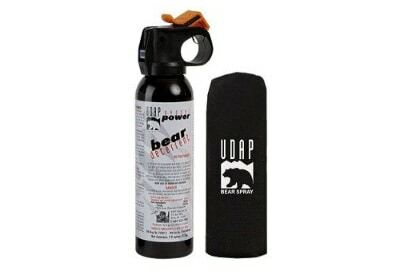 As it is stated on its page, this UDAP 12HP Bear Spray was actually developed from a bear-attack survivor. The thing was: there was a guy named Mark Matherny who luckily survived a bear attack during a bow-hunt. Then, with all these experiences, he then came up with this spray, a spray that proven to be effective in preventing all kinds of a bear from attacking anyone who uses it. The formula used in this spray can immediately affect lung, eyes, and nose, and then discourage the charge to stop right away. As for your purchase, you will also receive free 32-page long of UDAP Bear Safety Tips along with you as your references. 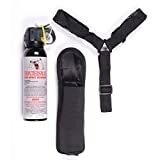 Coming with a size of 10.2 oz, while most of its peers on the list has only 30-feet range, this bear spray has a bit further range of 32-feet. It can reach to the maximum range within approximately 9.2 seconds. Since the bear can charge you in a speed of about 48KM/H (30MPH), this speed and range can provide enough security and confidence that you need to have. There is a safety cap that avoid from having any accidental discharge. Furthermore, it can stay up to 4 years until the expiration. 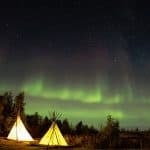 If you ask someone who you know to be an expert in camping or outdoor about the best bear spray, I am positive that they might advise you to purchase this Frontiersman Bear Spray. My words for this spray would be: Strong & Easy-To-Use. Coming to the top spot on the list, Frontiersman Bear Spray has a similar range of 30-feet compared to others. 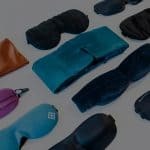 But what is good about it is that it will provide a heavy and quick foggy air to make sure you and your friends stay safe and protected. There is a chest or belt holster coming with your purchase which allows you to reach the spray faster and immediately taking your defensive actions in no time. Last but not least, the accuracy and the quality is said to be enhanced, and the spray was also tested by others such as Elmendorf Air Force Base, and Brown Bear Resources. Bear Spray is not a toy and should always be used properly at all time. Therefore, to show you how to use it correctly and effectively, I have embedded a video on YouTube (from YourAlberta) right here. You can start watching from 02:22 for how to use a bear spray or watch the whole video for all the educational tips and guides on how to minimize risk while encountering with bears or bear attack. To get the right bear spray, please keep in mind that you need to select it very carefully. Since bear spray is a tool that might defend you from dangers in the wild, choosing the wrong ones might lead you to a lot of troubles. Knowing how to use the spray properly is also essential. Both two factors: having the best bear spray and knowing how to use it, are indispensable. 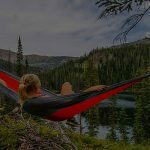 And by choosing one or few items from my list, I can guarantee that your outdoor journey will be a worry-free from any bear attack at all time.